The possibility of being physically attacked is very real. Muggings, sexual assaults and domestic violence are real world problems, and far from being blown out of proportion these abhorrent tend to be underreported. Some statistics say that 30% of women have experienced at least one act of physical violence. We can partially reduce the risk of this by avoiding dark alleys and living is safer suburbs, but there is no way to entirely avoid the risk of violence. 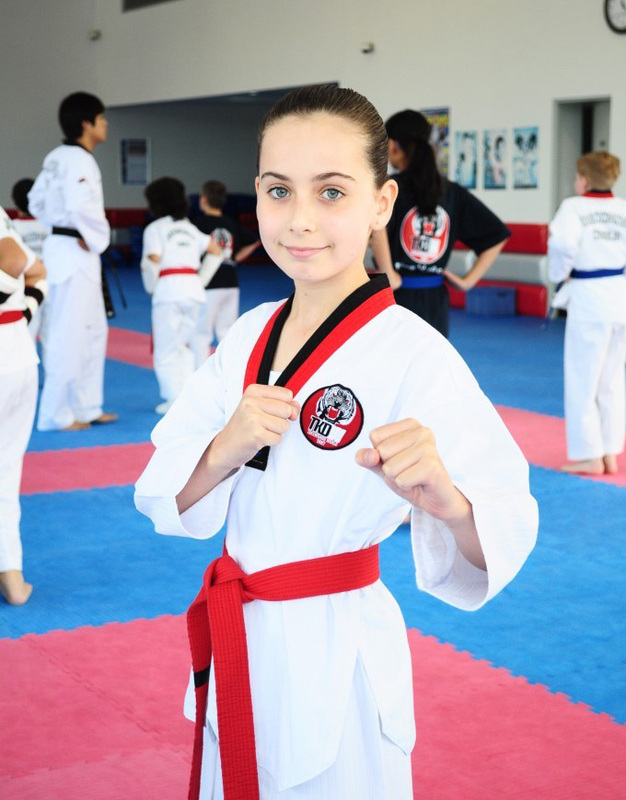 Martial art training is about being able to defend oneself in an emergency. We all hope an emergency never occur, for nobody wants to be attacked, but sometimes there is nothing we can do about the situation we find ourselves in. 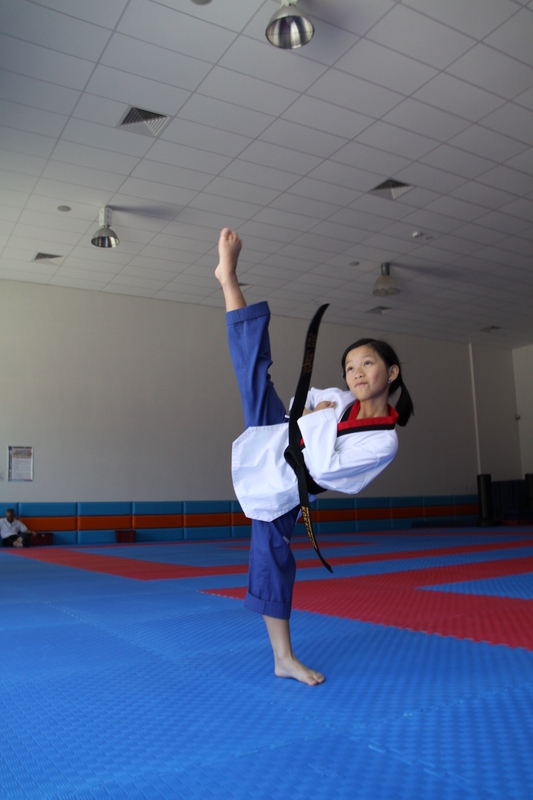 Good martial arts is about avoiding injury. We don’t want to be injured ourselves, and we should look at avoiding injury in the assailant as much as possible. This is no easy task. Both the techniques required and our reaction to the situation require training and skill. The often overlooked factor in an assault is our reaction. Most people will panic, or have a bad reaction to the rush of adrenaline. Unfortunately just being aware of this is little help. In order to deal with stress and panic we have to confront these things on a regular basis. Martial arts competitions are one of the few experiences that help with this. 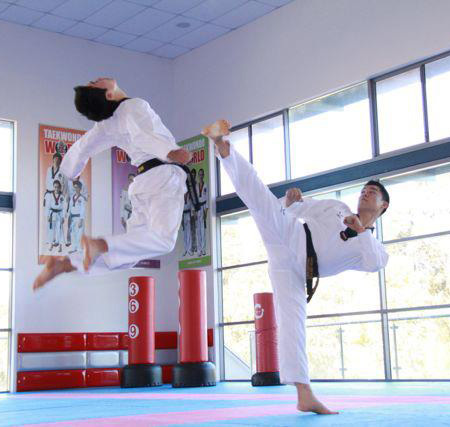 By completing in martial arts individuals slowly learn to deal with adrenaline, and learn to respond in an effective manner even when threatened. Another overlooked aspect of an assault is the ability to react without thinking. Violence is instant. We cannot calculate a response, we have to a react on reflex. This requires a fair deal of experience. We cannot simply look at a book or video clip and think we understand what we should do when the time arrives. 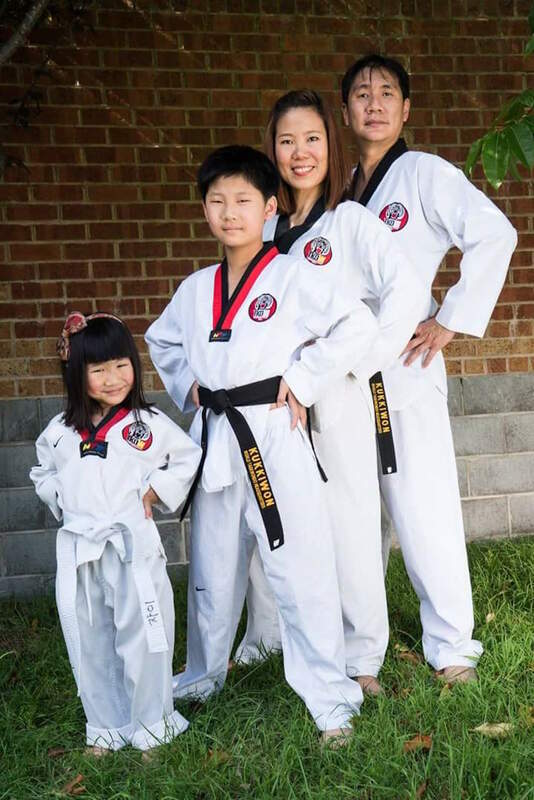 This brings us to a modern habit, of trying to learn martial arts through online training courses, something not possible prior to the internet age. 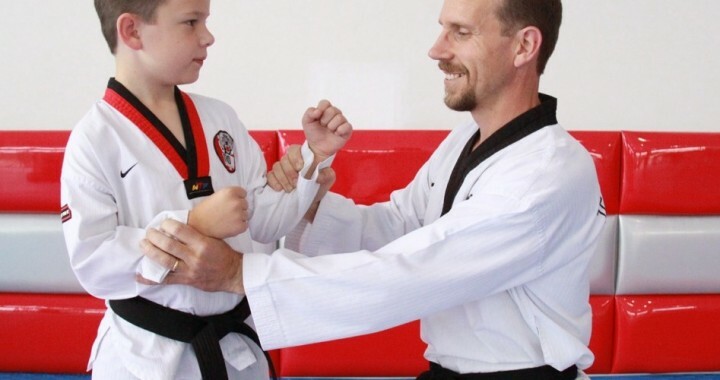 These online lessons might have some value as supplement material for those already practicing martial arts. But on their own they are not sufficient. Without physically engaging and practicing with an opponent the online lesson is useless. 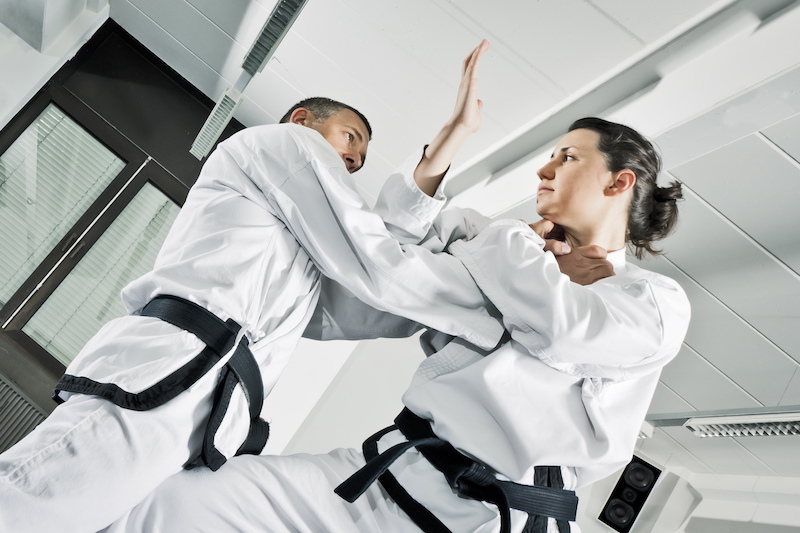 Learning some martial arts helps us deal with stress and the disorientation of an emergency. It teaches us to react intuitively. It can also help us be physically fit and socially connected. Online lessons are not enough on their own. Participation is key to learning. 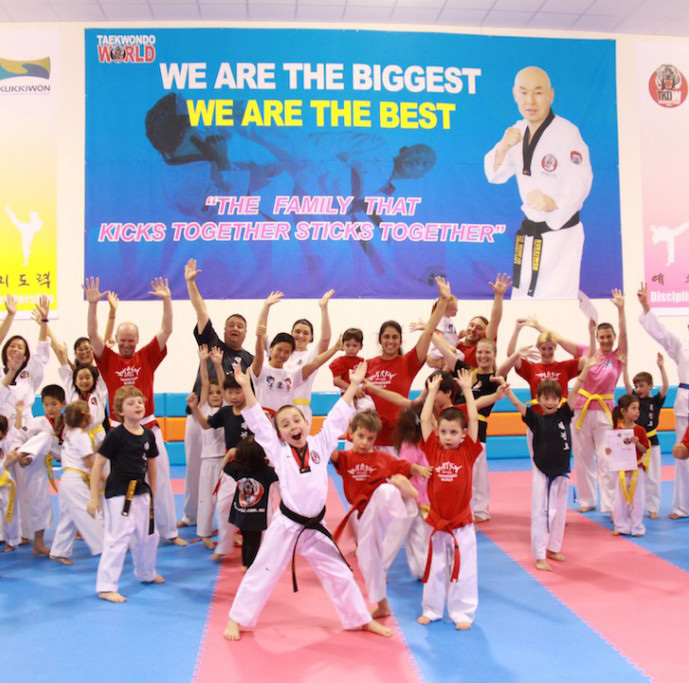 Take some real martial arts classes and be better for the experience. People in the late 20th century tended to believe a few myths about learning and the brain. Popular science and psychology taught that our learning ability plateaued off after a certain age, and that our brains inevitably lose skill and function as we approach old age. But this is largely discredited today. We now know that we can continue to learn throughout life, and that mental exercises can partly, perhaps almost entirely, prevent mental problems as we age. Constantly learning new skills is a great way to stay mentally alert. Even if the skills are mostly physical in nature we are still using our brain to coordinate our body, and that has great benefits. The process of achieving something is good for our psychological well-being. 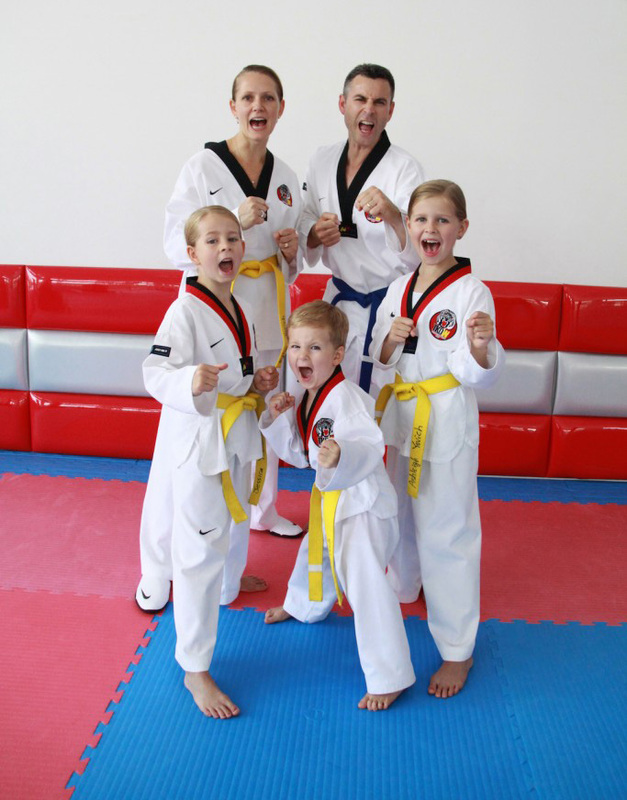 Martial arts like karate and taekwondo are especially good for this as they are both mental and physical in nature. And being a long term endeavour there is always more to achieve. Perhaps the most unexpected aspect of having learnt a new skill is the decrease in some forms of brain activity. This might seem counterintuitive, but the short answer is that over time we learn to perform new skills with less effort. We may even learn to do it without paying attention. The learning of a new skill actually causes physical changes in the brain. Neurons in our brain will form connections as we learn, and this link is further fortified as the skill is repeated. The act of stimulating one neuron will excite other connected neurons, activating a network of connections when a skill is practiced. Over time our brain will physically grow bigger or more interconnected through continual learning. This is a far cry from the old misconception that our brains inevitably decay over time. There is frustration in learning, but this is more than compensated for by the benefits. We feel better for the accomplishment and can perform new skills with minimal effort. Children have some advantages in learning. For one thing there are fewer preconceived ideas, so there is less to unlearn. Another advantage is that skill learnt in the youngest years are available for the rest of their life. 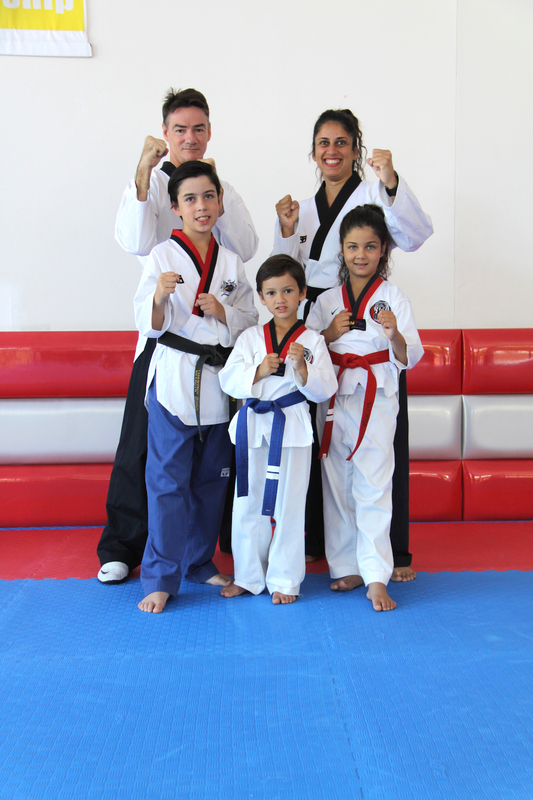 Perhaps the best Martial Arts for Kids Sydney wide is taekwondo or Karate.